Introducing solid foods to infants can be both an exciting and overwhelming part of parenthood. Whether you have an infant or are an expectant parent, this class is meant for you. How do I know if my child is ready for solids? How often should I feed my child solids? How do I wean my child from nursing or bottle-feeding? 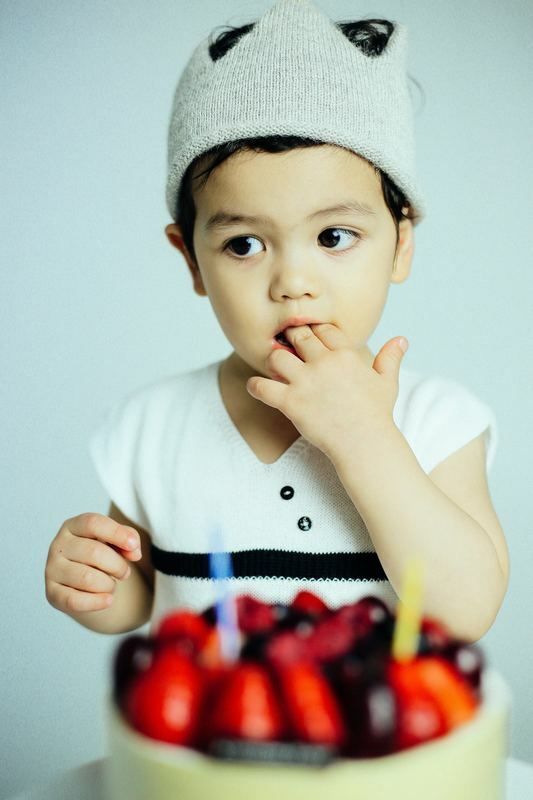 Should I start my child with rice cereal, purees, or finger foods? How do I approach highly allergenic foods? Learn how to raise healthy and happy eaters! Bring your questions and let Dr. Pharis help you navigate this very exciting milestone with confidence. Dr. Sidney Pharis is a board certified Naturopathic Doctor trained in family practice, providing care to patients of all ages. 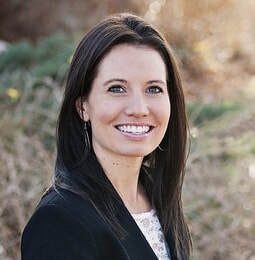 In addition to working with many chronic conditions, she is pa﻿ssionate about preventative care and building the foundation of health within the pediatric population. She is committed to educating and empowering her patients on how to live healthy and fulfilled lives, and provides each patient with the necessary tools to do so.